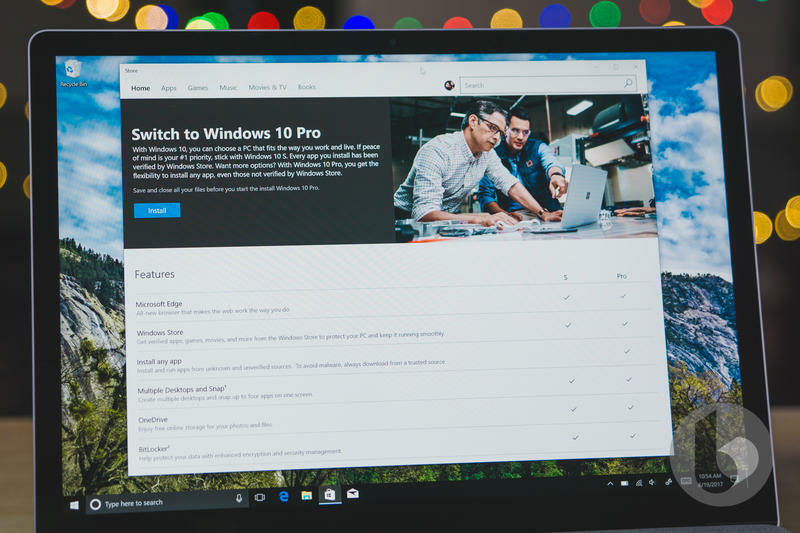 Microsoft is developing a new hybrid that’ll be drastically different than what’s currently on the market. 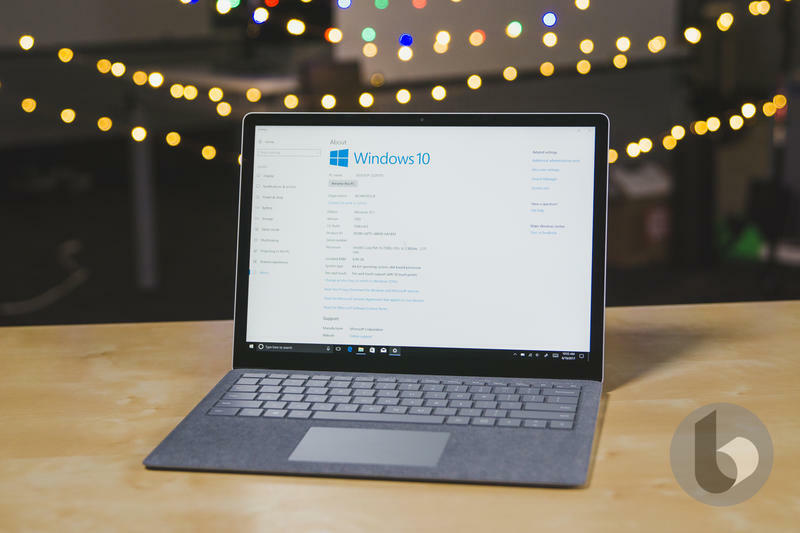 The Surface Pro 6 will be “heavily redesigned,” according to ZDNet. Known internally as ‘Carmel,’ it should still be a premium two-in-one that doubles as a laptop and a tablet. 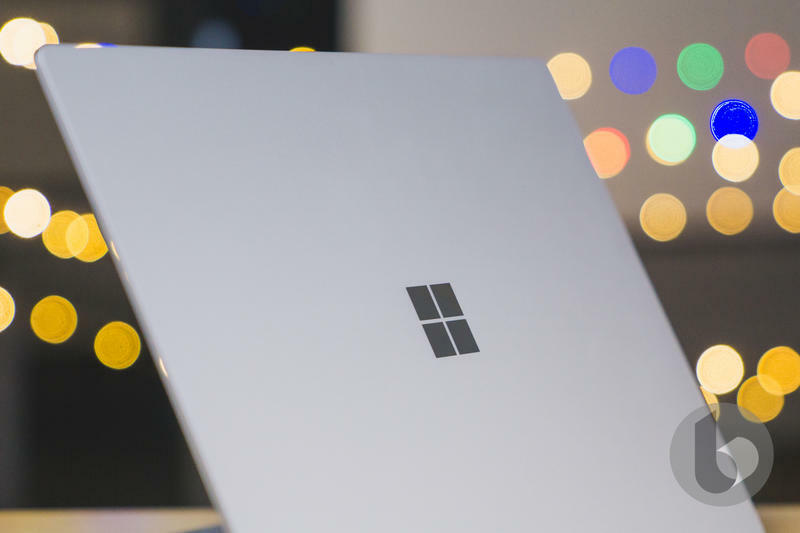 Just don’t expect the Surface Pro 6 to arrive anytime soon. It’s reportedly on the schedule for next year. 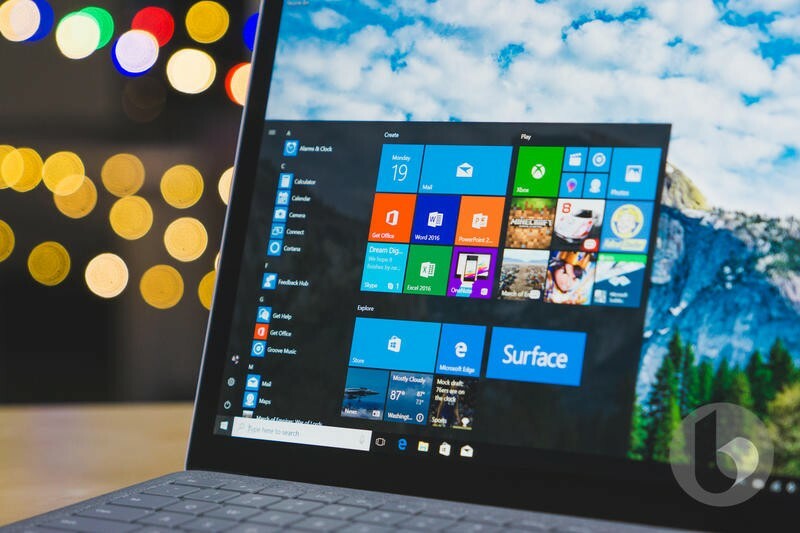 Based on Microsoft’s history, the Surface Pro 6 should be announced in mid-2019. The Redmond-based company also has several other projects in the works. 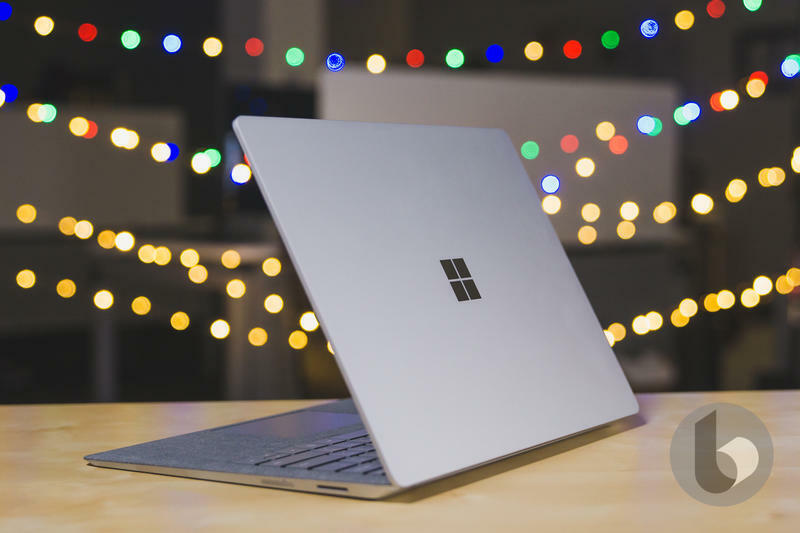 By the end of the year, we should see a new Surface Laptop. The report suggests it won’t be a big jump from the existing model. 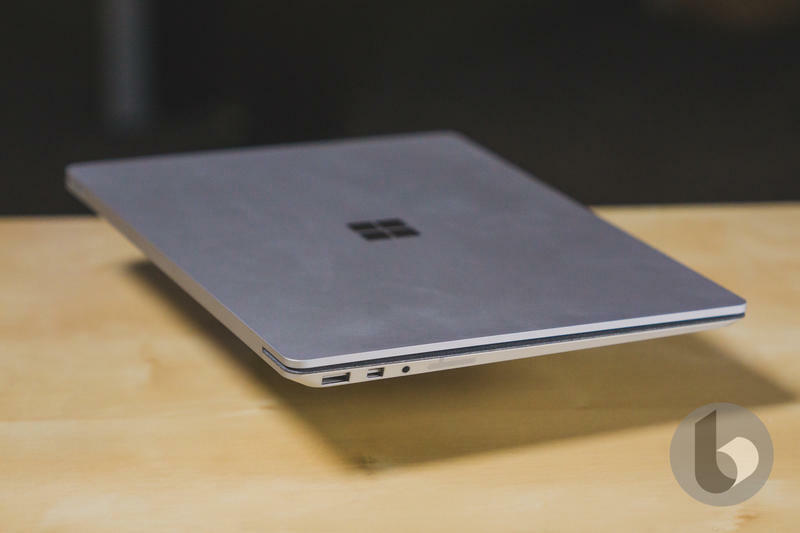 Microsoft would upgrade to Intel’s 8th generation chips, but adding a USB-C port isn’t guaranteed. 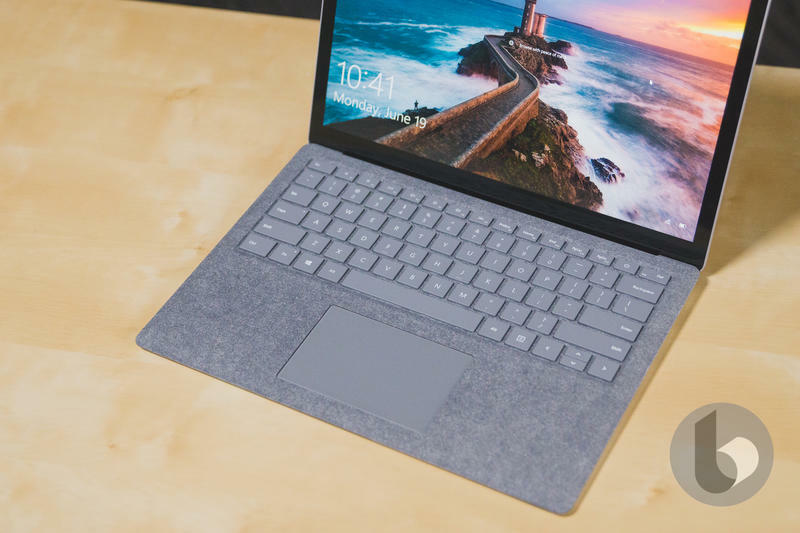 The new Surface Laptop is expected to keep the Surface Connect port, though. 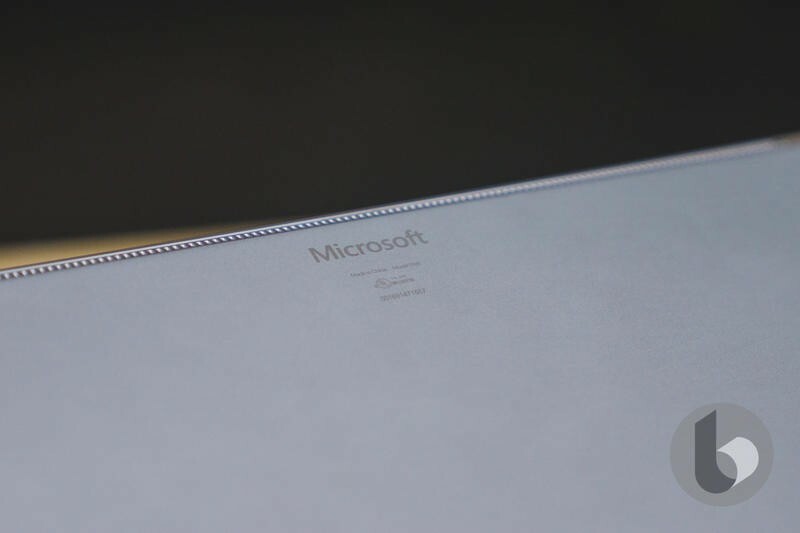 Microsoft could release a Surface-branded headset, too. 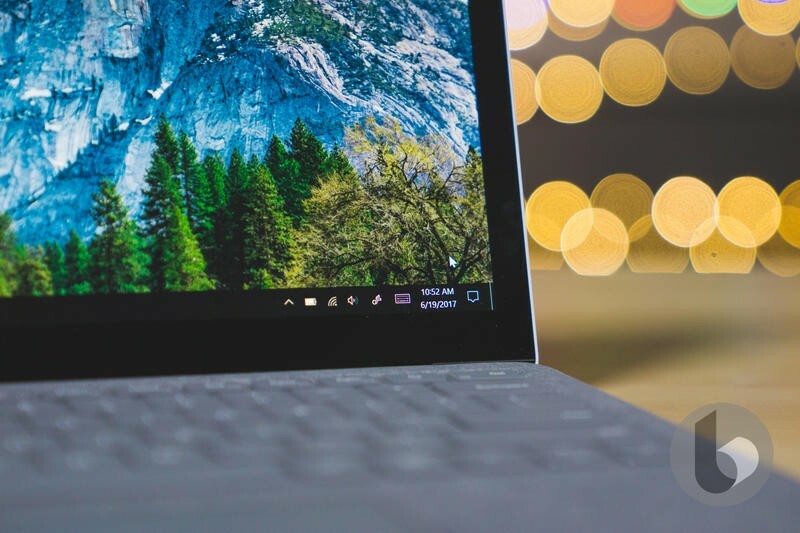 With the company focusing on enterprise customers more than ever, we should be seeing additional productivity-driven hardware roll out in the future. 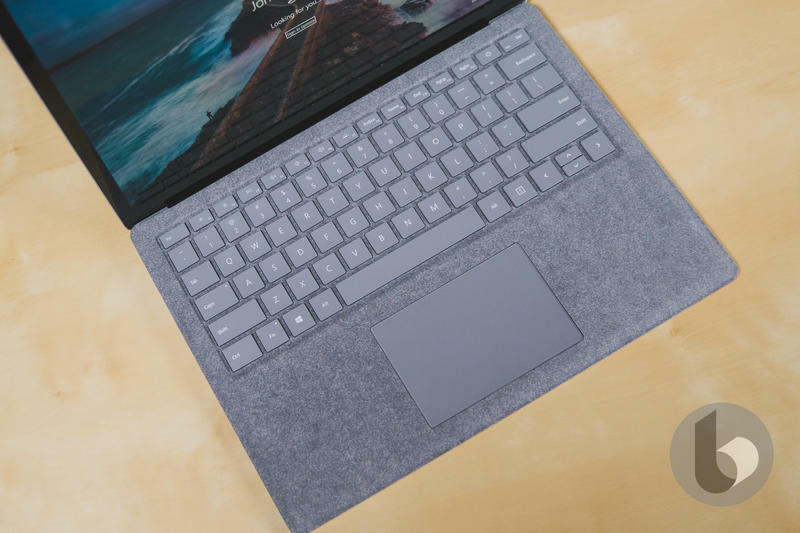 The company is also believed to be tweaking for Surface Dock for 2019. 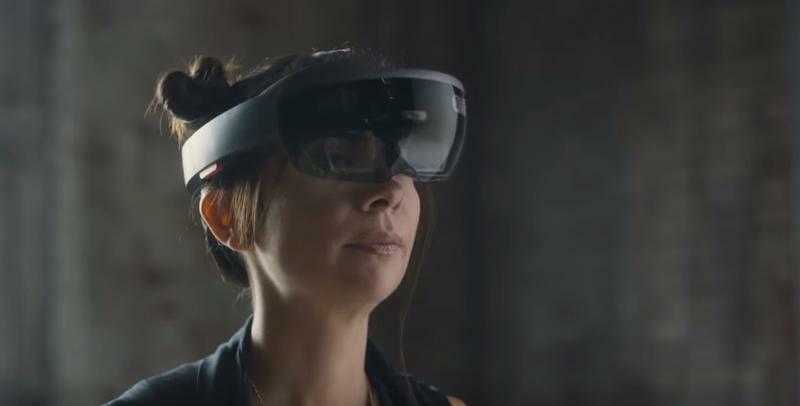 A new version of the HoloLens is also on Microsoft’s to-do list. There was a version killed off last year, but codename ‘Sydney’ signals the project is alive. The mixed reality headset should ship with an enhanced field of view and a lighter construction. It would ship with a dedicated artificial intelligence chip as well. 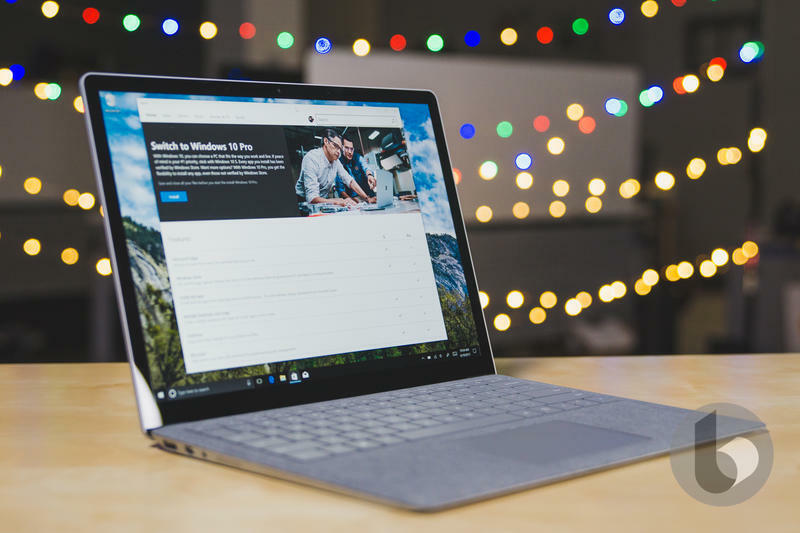 The Surface-branded iPad rival remains on track for 2018. 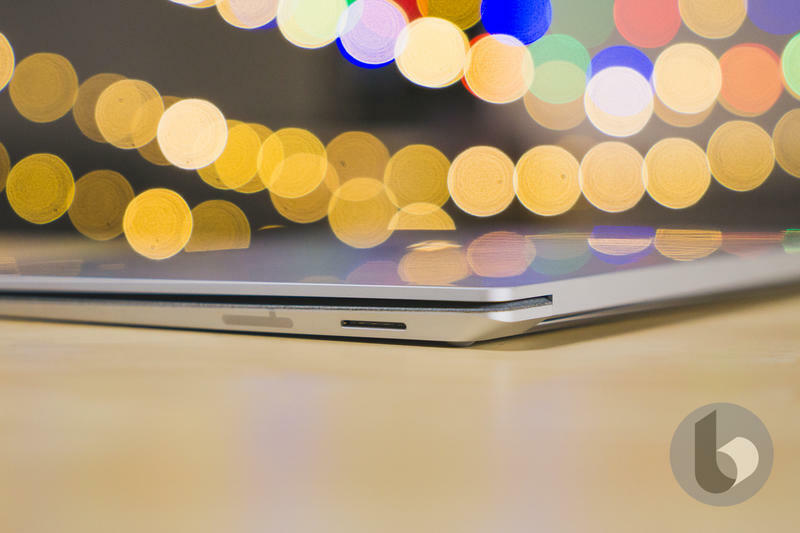 The codename ‘Libra’ is attached to this hybrid, and it’ll serve as a spiritual successor to the Surface 3. 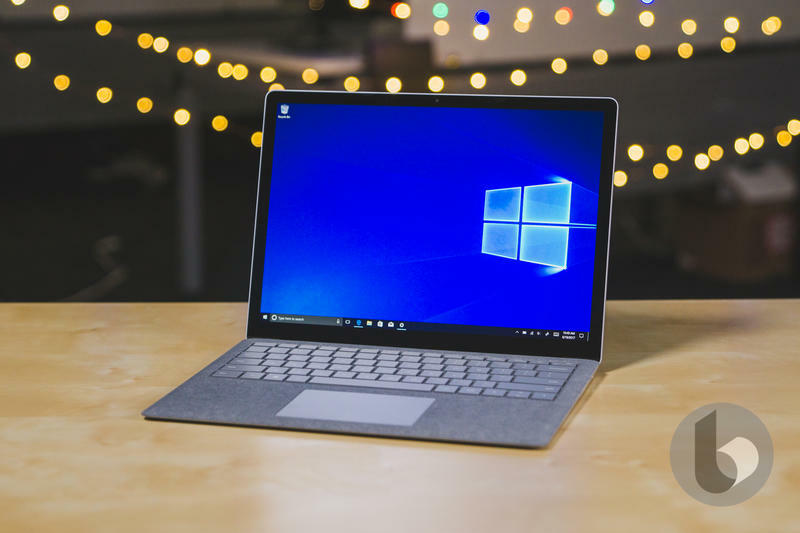 Microsoft will make the product more compact than the Surface Pro, using a power-efficient chip to bring down the price. 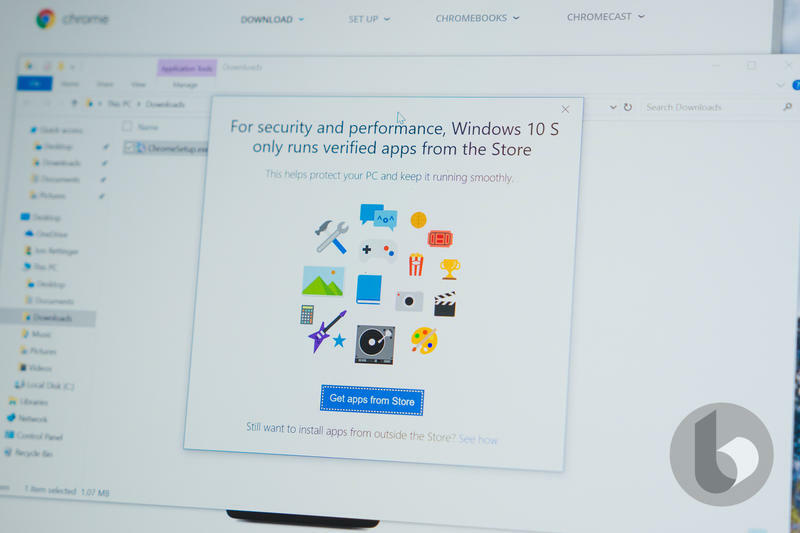 From all that, it looks like Microsoft will have a very busy short-term roadmap. The company did hint at that in April. During a recent conference call, one executive said revenue should surge near the end of 2018 as “the latest products in the portfolio” launch. 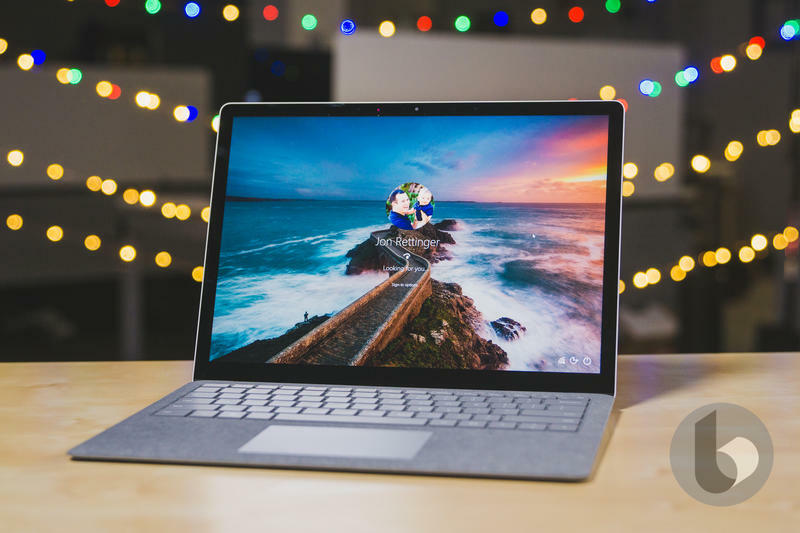 We’ll see what happens in the coming months as new Surface devices from computers to accessories emerge.